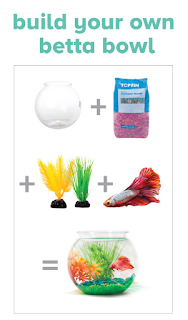 Petsmart is currently promoting the endless possibilities of putting a male betta fish in a one gallon bowl with a plastic plant. Of course one gallon is a sweet deal when they recommend a minimum tank size od one quart, one quarter gallon, .95 of a liter. Dude. This means that Petsmart recommends keeping an animal they state has a maximum size of 2.5 inches in a volume of water that could be held in a cube with sides of 2.44 inches. Your fish would be living in the same amount of liquid MacDonald's serves as a beverage (their 32 ounce cup). 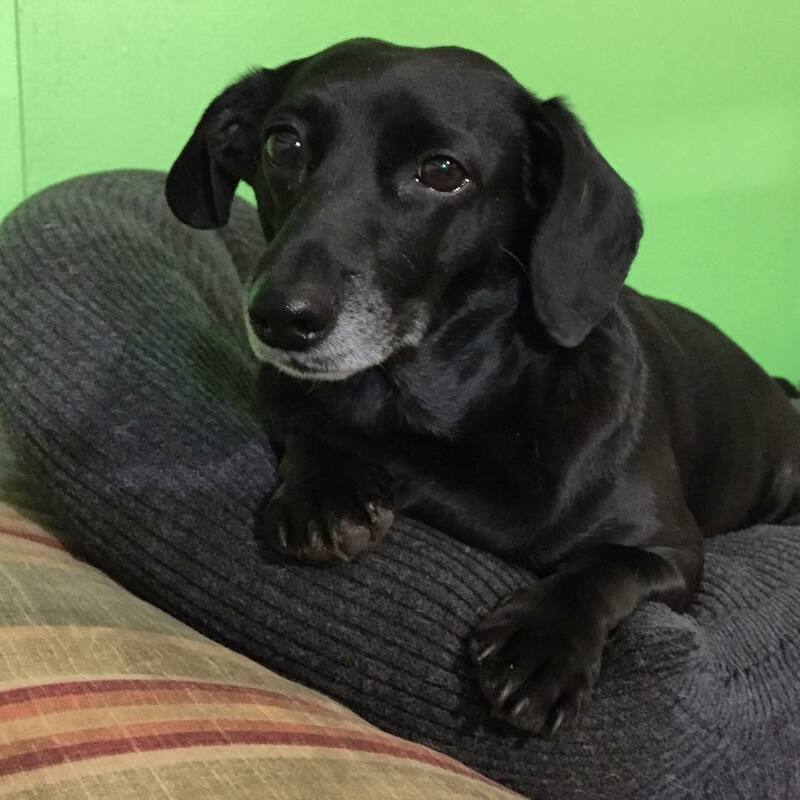 It is time for pet stores to mandate an absolute minimum of one gallon, with temperature regulation and a source of water movement and/or filtration. When fish are friends they deserve enough room to turn around in, at the very least. Oh and that 'build your bowl', set should also come with food, de-chlorinator, and an animal care guide. That does not go without saying.